As Cypress Wesleyan Church recognized it was outgrowing its current space due to a continual rise in attendance, it became clear that the congregation was in need of a larger worship center. 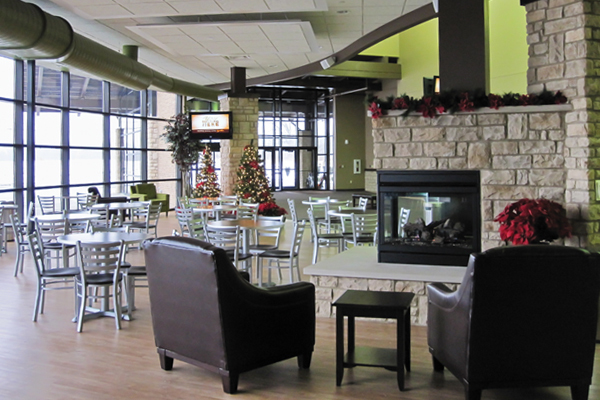 Cypress Wesleyan began working with The McKnight Group in 1991 and turned to the Company again for guidance, design and building in its 2010 expansion. 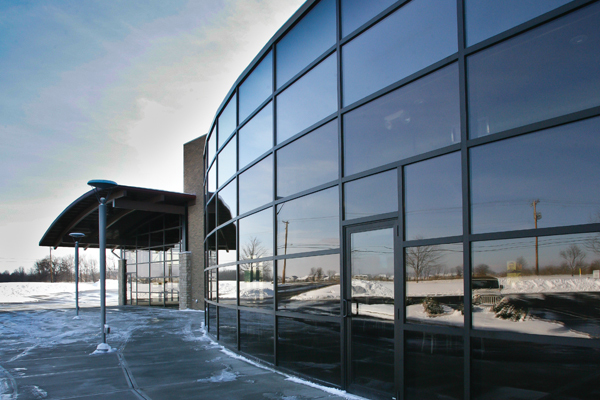 The project posed many questions as the church and The McKnight Group collaborated in the decision to expand the current structure rather than build a separate worship facility across the street. In addition, the church’s land is included in the Darby Creek Watershed, an environmentally protected area, which required further oversight and project compliance to be addressed by The McKnight Group. 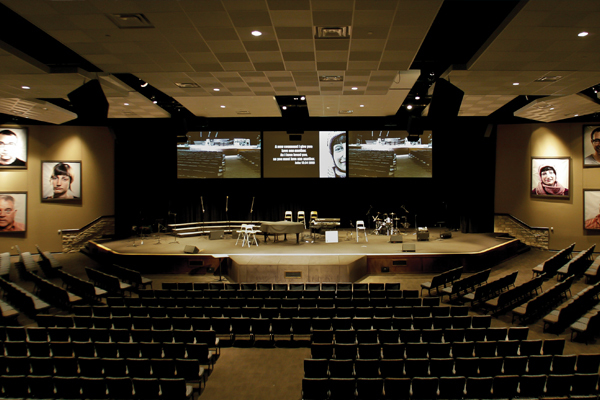 The expansion project provided Cypress Wesleyan Church with space for an additional 1,200 seats in the new multi-ministry worship center. To meet multiple audio and visual needs, a dynamic video and lighting suite was designed along with a small studio. Further spaces were created for four new nursery/preschool classrooms, which tie directly into the existing classrooms, as well as an expanded bookstore and new café. Beyond development of currently needed square footage, shell space was added to the structure in preparation for future expansion. 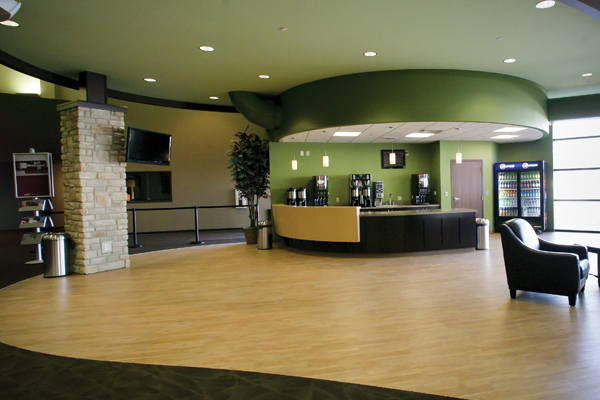 Cypress Wesleyan opened its new worship center in December 2010 and has seen average weekend worship attendance rise from 2000 to approximately 3600. Visitors and church staff have been very pleased with the expansion areas and look forward to building on the foundation of continued growth in the future.